The Salvation Army's Del Oro Camp & Conference Center provides a tranquil space for your group to re-group. We’re in the business of…. 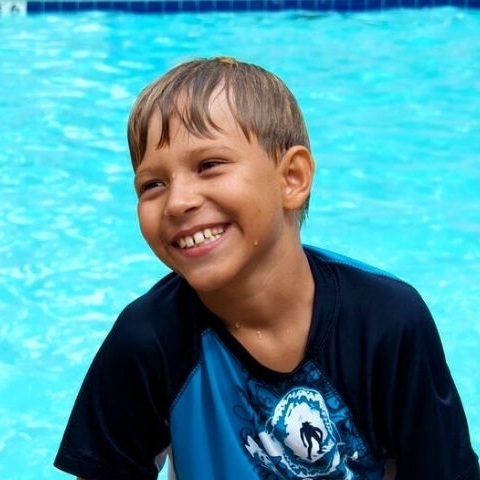 Proceeds from group stays at our Conference Center go toward funding our summer camp program. Low-income children get the opportunity of a lifetime to get out and experience nature. 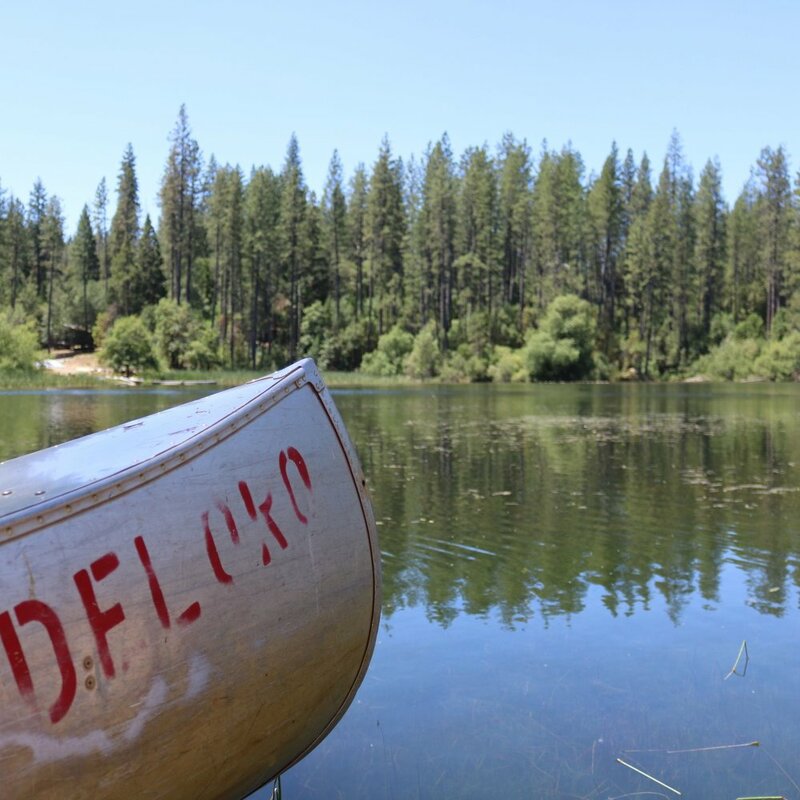 Nestled in the tranquil Sierra Foothills near Nevada City, Del Oro is a quiet place to experience nature as well as deep fellowship with others. Group guests find the ease of the atmosphere energizing. We want all of our guests to experience the love of Christ. We welcome both religious and non-religious groups here at Del Oro, our simple hope is that everyone feel loved and accepted while here.